Every week, I host a linky party called I’m Lovin’ It where bloggers link up their latest and greatest DIY projects, crafts, recipes, homemaking tips and more! Every I Spy Sunday I highlight a few of my favorite DIY projects that were linked up that week. This week I saw a lot of green! 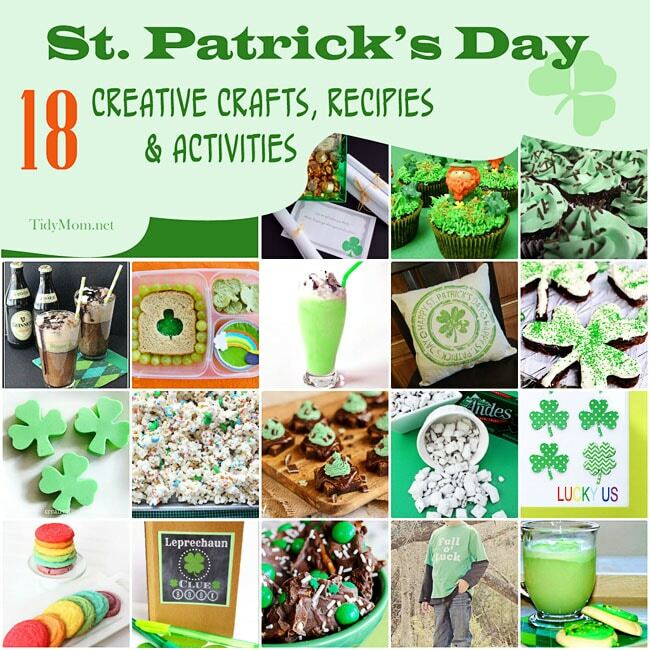 There are so many ways to celebrate St. Patrick’s Day with crafts, yummy rainbow and green treats and drinks, and of course wearing something green so you don’t get pinched! 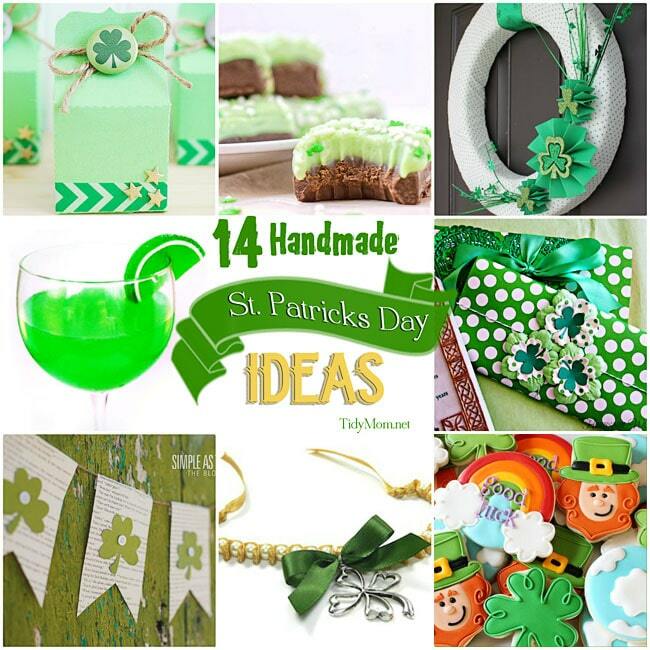 To help you celebrate I have gathered 10 St. Patty’s Day projects that were linked up this week. 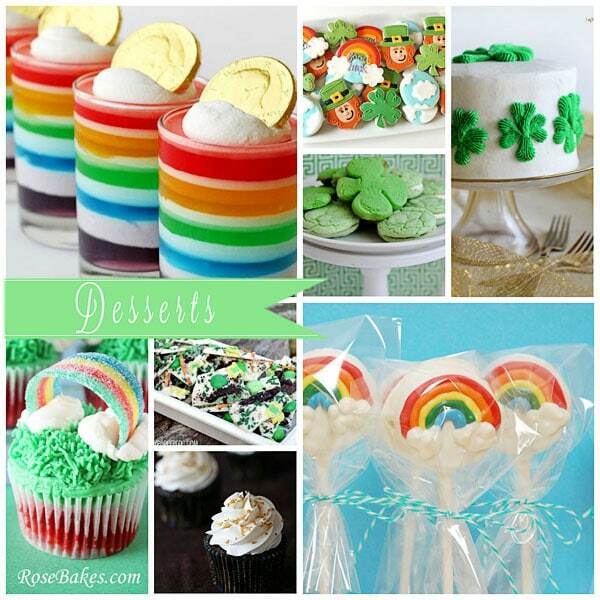 And be sure to check out this weeks Party Link Up to see even more St. Patrick’s Day ideas and more! 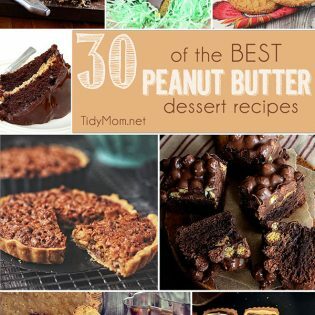 You can always follow me on Pinterest to see more awesome ideas I find! What have you found that you loved this week? We are being pounded with another winter snow storm here in St. Louis today…….I’m beginning to think old man winter is never going to bed this year! Have a fabulous rest of the weekend! Thanks for including me Cheryl! 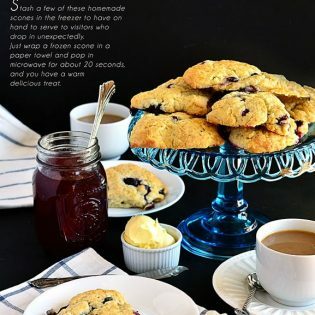 Great round up – pinned the collage.